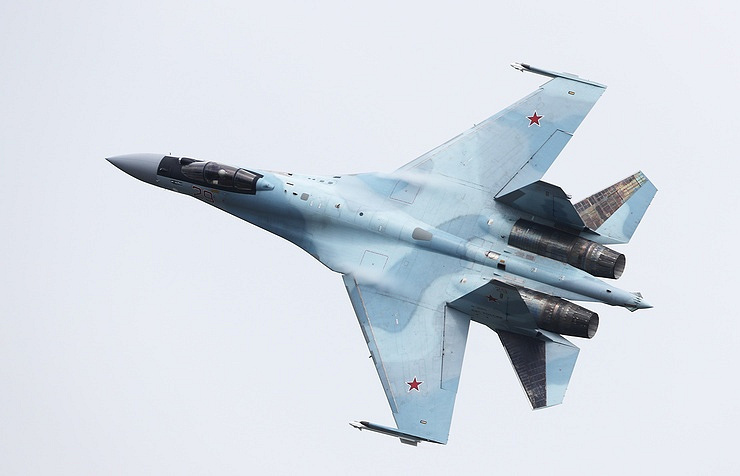 JAKARTA: Indonesia has inked a billion-dollar deal to buy 11 Sukhoi Su-35 jets from Russia, an official said Saturday. The contract, signed by both countries' representatives in Jakarta on Wednesday, is worth a total US$1.14 billion, Indonesia defence ministry spokesman Totok Sugiharto said. 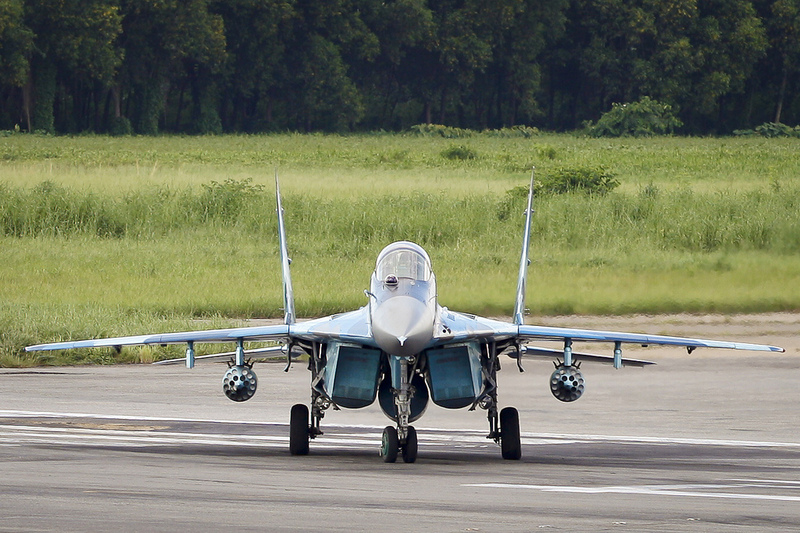 Bangladesh Air Force is upgrading it’s fleet of Mig-29SE into Mig-29SMT standard. 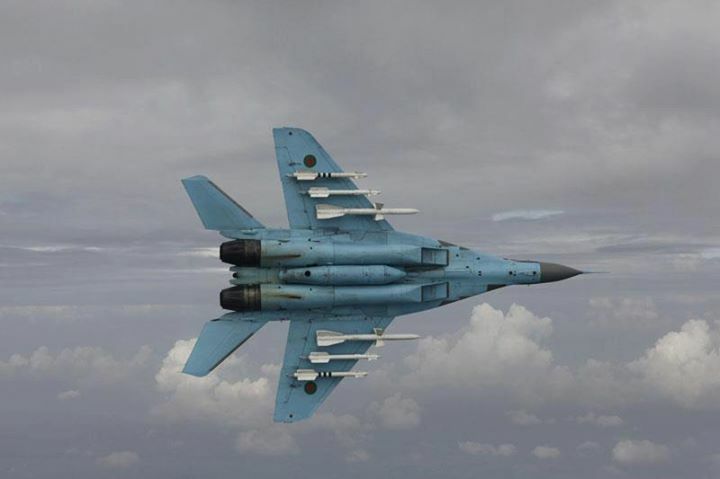 Bangladesh Air Force is currently has 8 Mig-29.Bangladesh’s two neighbour Indai has 69 Mig-29UPG and Myanmar has 31 Mig-29B/C. 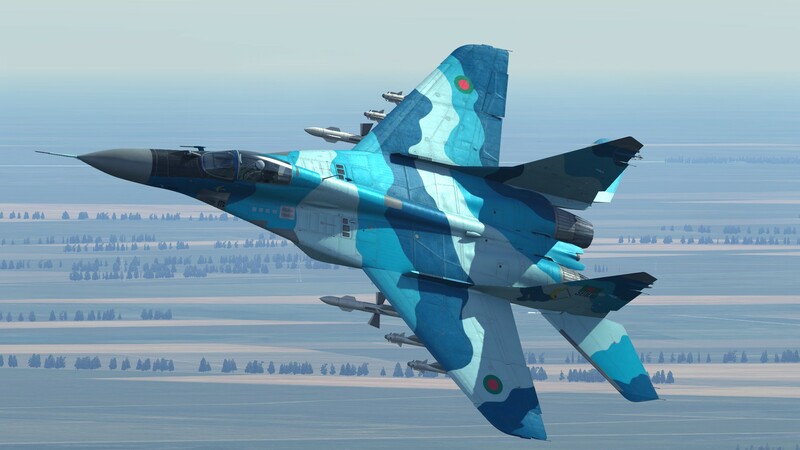 India previously offered Bangladesh to upgrade it’s Mig-29 into Mig-29SMT.The deal was not finalized. 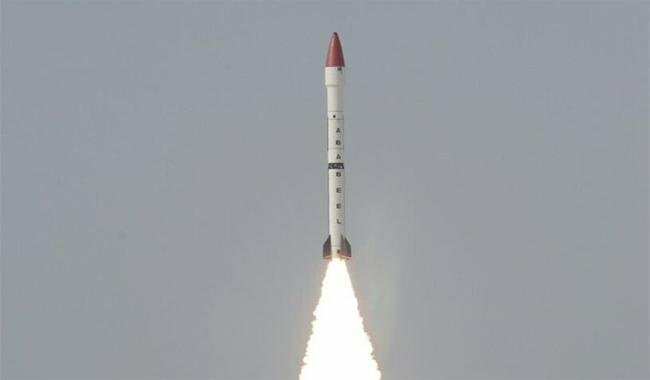 Pakistan has tested a ballistic missile with a multiple independently targetable reentry vehicle (MIRV), the United States confirmed this week. MIRVs allow a single missile to deliver multiple warheads against different targets. 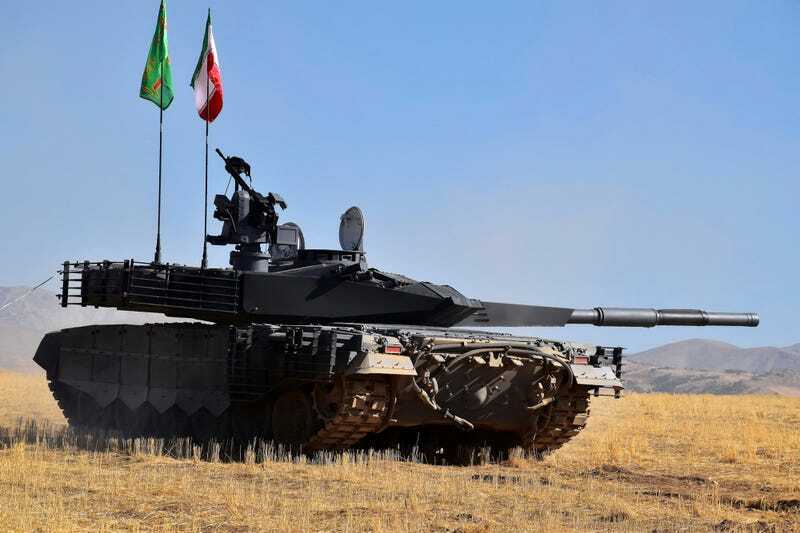 Iran has unveiled its most advanced indigenous tank of amphibious mobility for induction into the country's armored assets, local news agencies report. 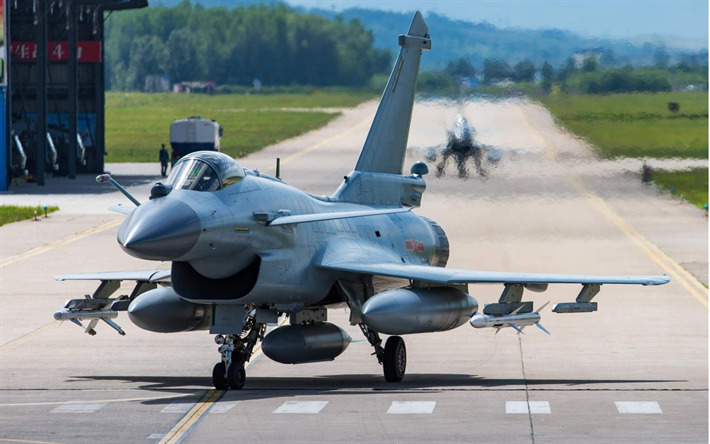 Last edited by aklemalp; September 25, 2018 at 02:53 PM..
i have heard that BAF interested to buy 8 Chinese J-10 fighter jet. but no confirmation from Bangladesh Govt yet. Please no more Chinese crap. Chengdus and Fengdus scare no one. 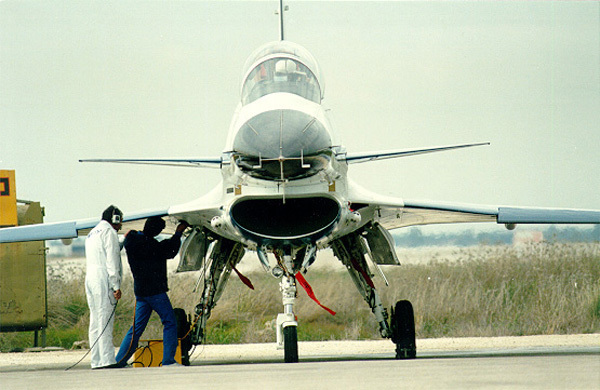 If someone thinks that getting F-16s or F-15s/F-18s is very easy from US, thn they are mistaken. thre are many strings attached with US technology. Just recently Turkey got screwed over 5th Gen F-35s, even they were partners in this project. US just stopped the first batch delivery of F-35s to Turkey.so thats how Defence Industry world works. especially the US & NATO. Only few countries like, russia, china and some european countries are reliable. J-10 was the first choice of Pakistan airforce if they didnt get more F-16s in mid-2005. but we got more F-16s,so we canceled the deal. 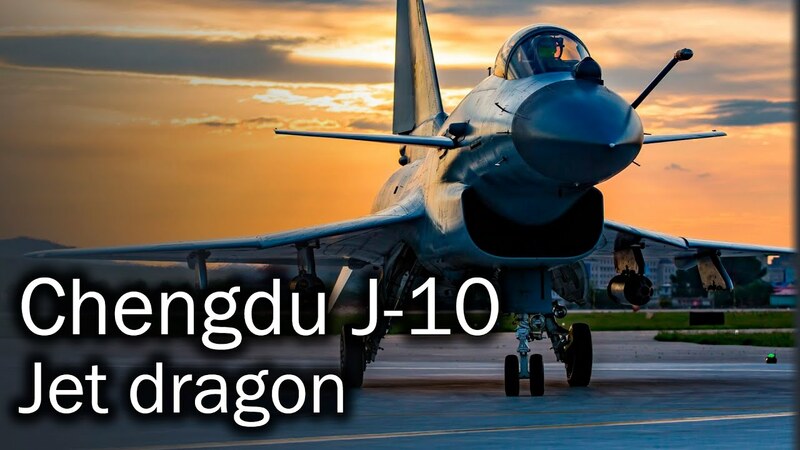 J-10 is considered to be equal of F-16 Block-50/52. Thats why Chinese Airforce have 340+ Units of J-10s. 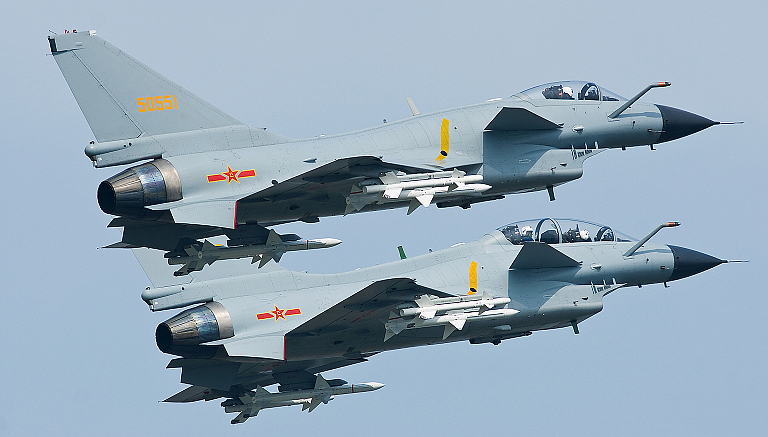 Its consider as a Backbone in single-engine fighter category for Chinese airforce. 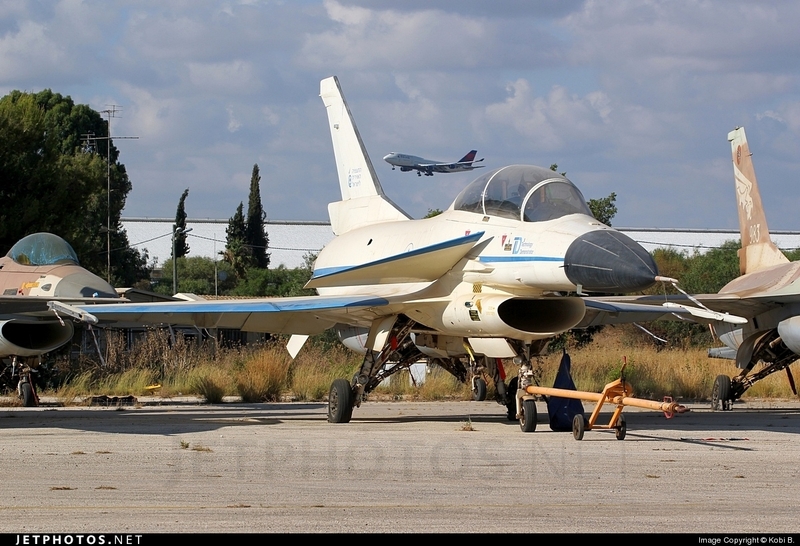 Those J10's look like a knock-off of Tornado & Eurofighter combined. 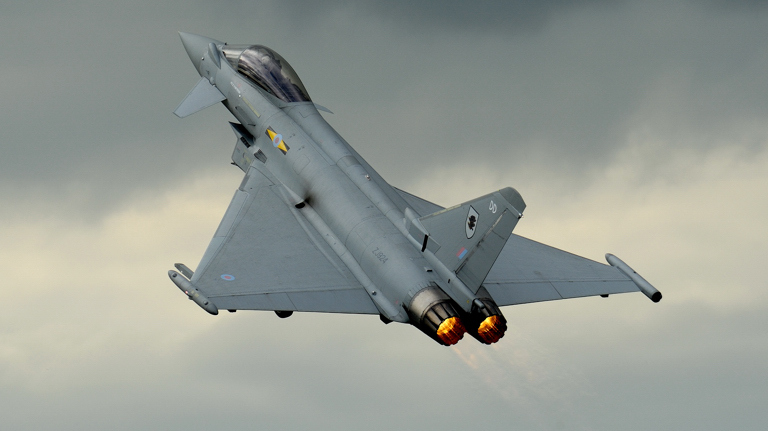 How much are the unit costs compared to MIgs ? What do you say about the Grypens, Vixen ? 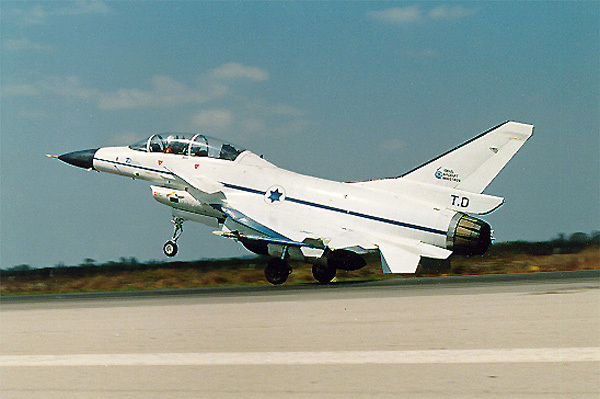 In mid-80s, its believe to be when Israel IAI Lavi cancel the Lavi project becoz Israel got the F-16s from america. on that time Chinese got the blue print of this jet. later thn Chinese modified the design little bit more according to thre requirements. Chinese are not stupid, they have inducted 340+ Units of this jet for some reason. Cost difference of J-10s and Mig-29 is becoz the AESA radar, which is the must in aircraft combat. 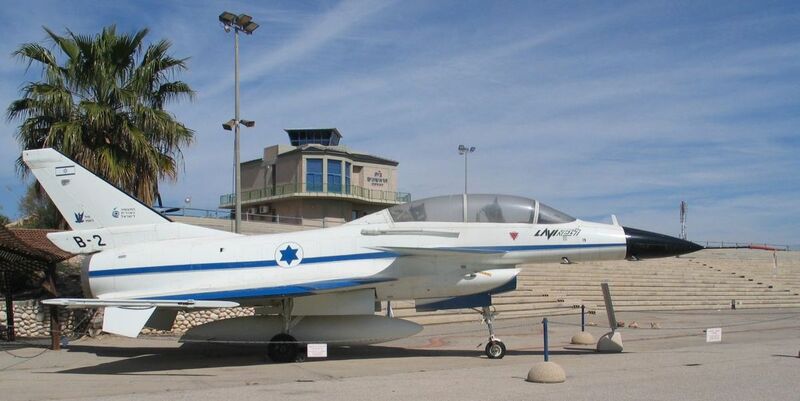 Even F-16s have no AESA radar till Blcok-60s, which is the latest one they sold to UAE. IMO, for a customer, J-10 is a good 4+ Gen fighter compared to US/NATO aircrafts with no strings attached. Vixen your country is playing. Wth are u doing here? What's the budget for defence in the Pakistan government? As a percentage of GDP, it is the most amongst any South east asian countries. Military is also the most powerful entity in Pakistan. They even ruled the country for more than half its existence. They also own a lot of businesses inside Pakistan. And China providing loans for the purchase of armaments? we are going to loose it anyway. Its almost 6 to 7 Billion USD. Its average compared to the constant threats we have from our east and west borders. yup, sometimes soft loans, sometimes under ToT. In past even US provided us for soft loans. but we are trying to be self sufficient now a days. mostly military equipment we try to build indigenously our own or try to get under ToT. which is far better option thn soft loans or hard cash. becoz thre will be no strings attached, and we can modify the machine according to our requirements. Like fighter jets, trainer aircrafts, Tanks, ANTI-TANK MPD, Navy Ships, Navy Subs, missiles etc. we also sold to other arab/african/asian countries as well. Last edited by Vixen; September 26, 2018 at 05:55 PM..
What threats have you faced from the eastern border? my freind, You rate them, its your opinion. but International defence analyst says something else about chinese tech, including US and NATO. well its not Indo-pak thread. but the fact is fact. and everyone knows that. i dont need to go in details about past/present issues, so just leave it that way. ^ Exactly. So then you should stick to the topic instead of making assertions like that. Unless of course, you are willing to back them up. Not true, gripen is very capable. 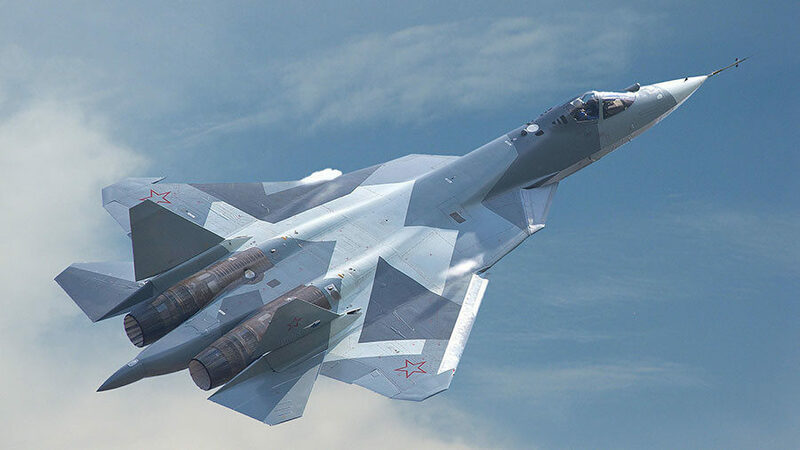 Even SU-35 can take on a f-22, if it see's it early. Speaking of armour, the best tanks in the world imho are probably the T-90A MBT and the American M1A1 and M1A2 Abrams.